What's coming up in the 2018 season at Hartley Bay Marina!!! 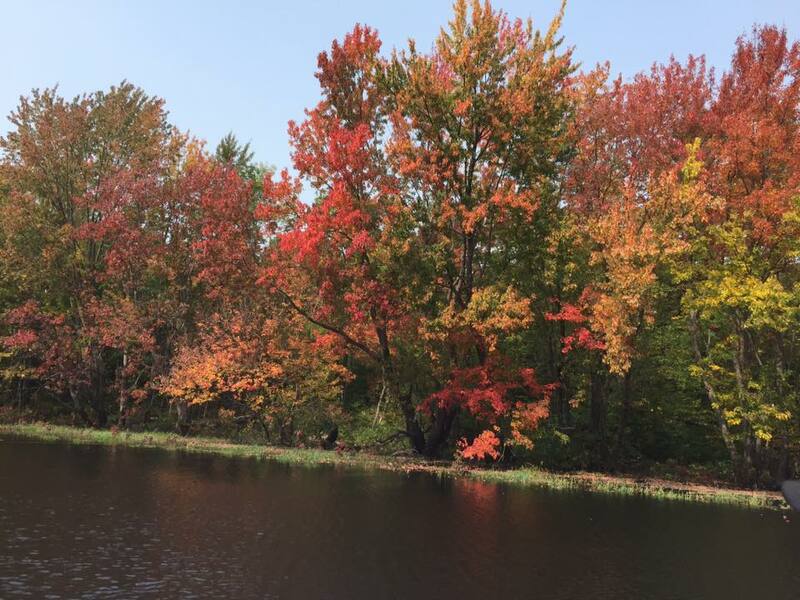 THE FRENCH RIVER DELTA Fall Wind down. The Hartley Bay Marina and the French River Delta 2017 season is winding down October 31st, 2017. During this time, we will be working on ways to make your next stay even more amazing than the last, and reminiscing on what made 2017 special. 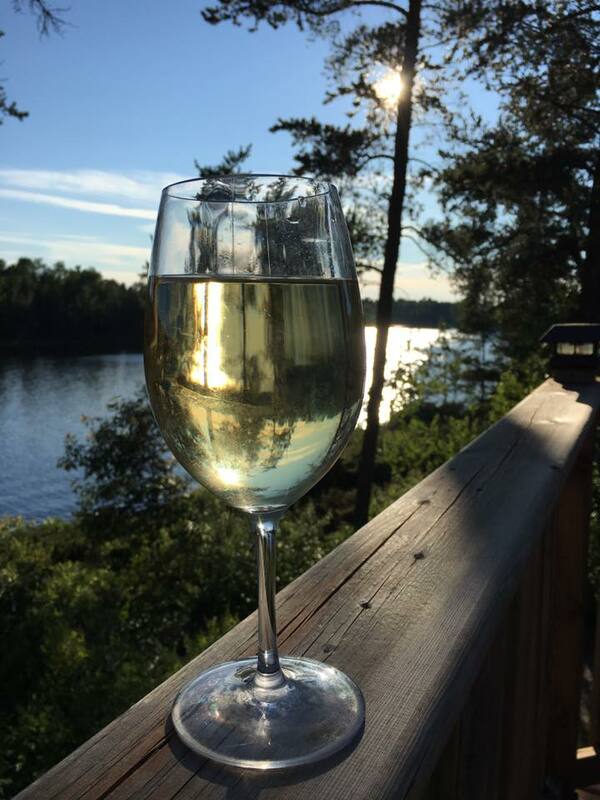 Did you know you can now make reservations online for The French River? Visit the Ontario Parks - Interior Online Reservation System. The site is for payment of Interior permit fees for up to two weeks prior to your arrival date. Next year we will be selling French River Provincial Park Maps online (including shipping) to Canadian and American visitors. This year there was a shortage of maps due to popularity of The French River - however you can still buy them from MEC this year. 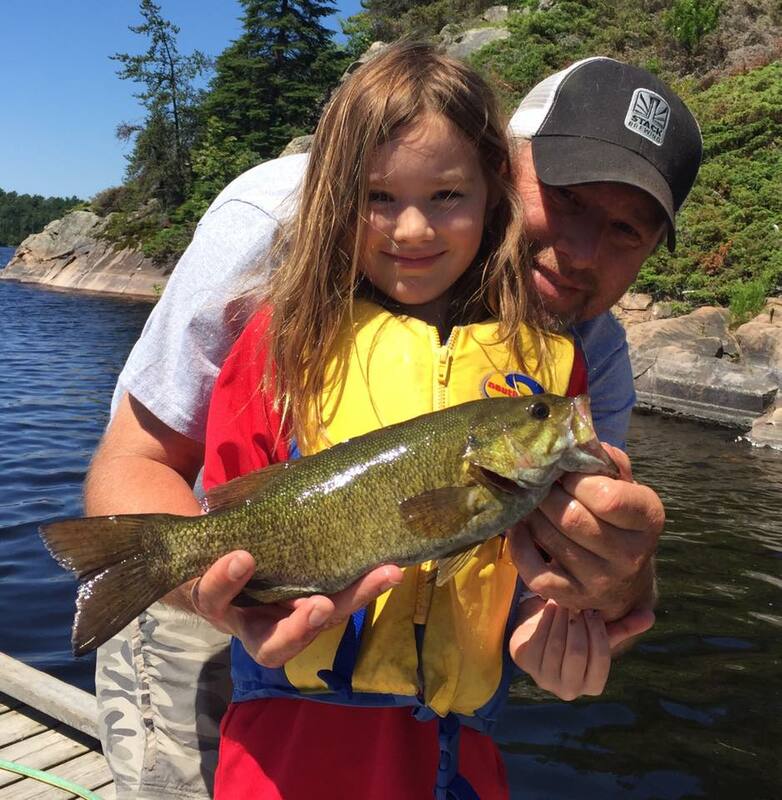 Our family run marina has provided visitors with the perfect access point to the French River Delta since 1952 and the French River Provincial Park since 1989 and it has been our joy to be a part of some amazing memories made. Record rainfall has ensured that the bugs stuck around much longer than we wanted them to be, but thanks to the bug smarts post we put up earlier in the season, most guests were able to avoid becoming a feast for bugs. Save this article and be prepared for biting insects during your next visit. Speaking of traffic, we enjoyed some great wildlife sightings in the French River Delta, including deer, moose, fox and turtles. Even our resident Fox came to work at the office from time to time delighting visitors. (Image right c/o Wesley McDonald). 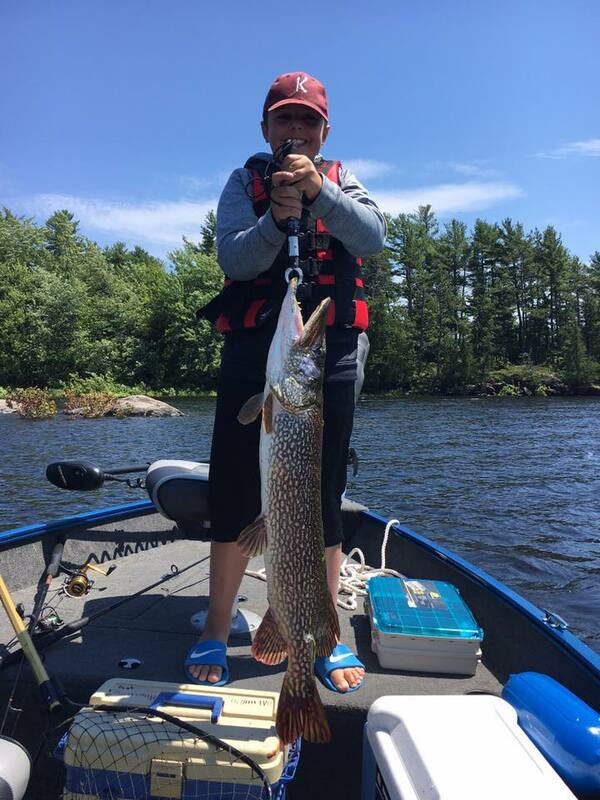 Kenny Smith (to the right) was lucky to hook a monster Pike while staying in our cabins. We also saw some fantastic catches by all our guests which wow'ed the crew at Hartley Bay Marina. With direct access to the French River, Hartley Bay Marina offers easy access to many boat accessible outlets and channels on the river. Remember to renew your fishing licence before you book your next visit when we reopen. However, if you do, you can always get a fishing licence at Canadian Tire Parry Sound (as the closest for people coming from the south). 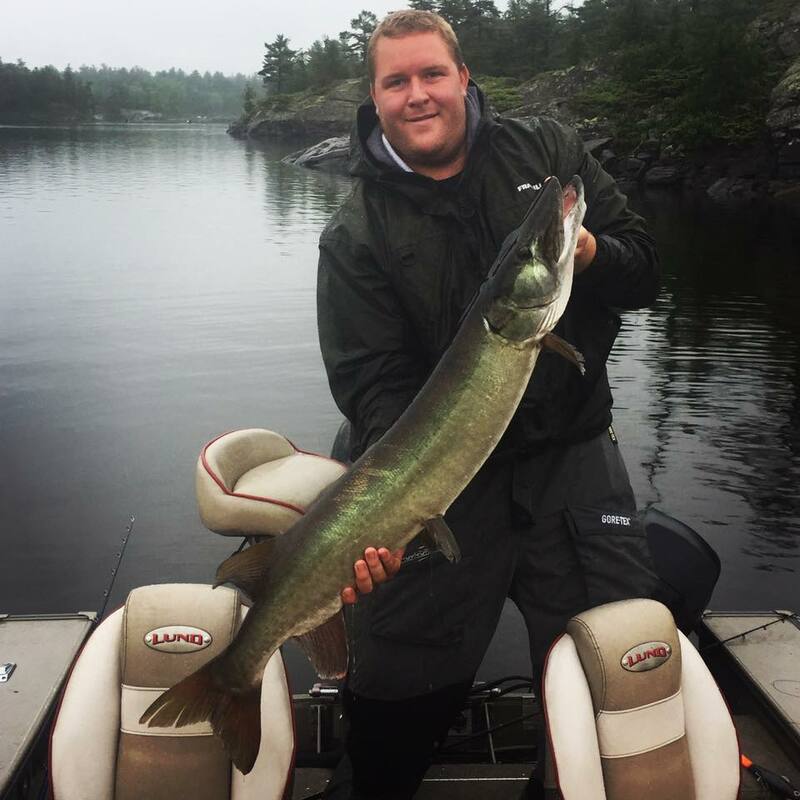 Also read our article on Northern Ontario Pickerel (Walleye) & Pike Fishing Tips. Optional pre-arrival fuel up – Have your boat ready to go! 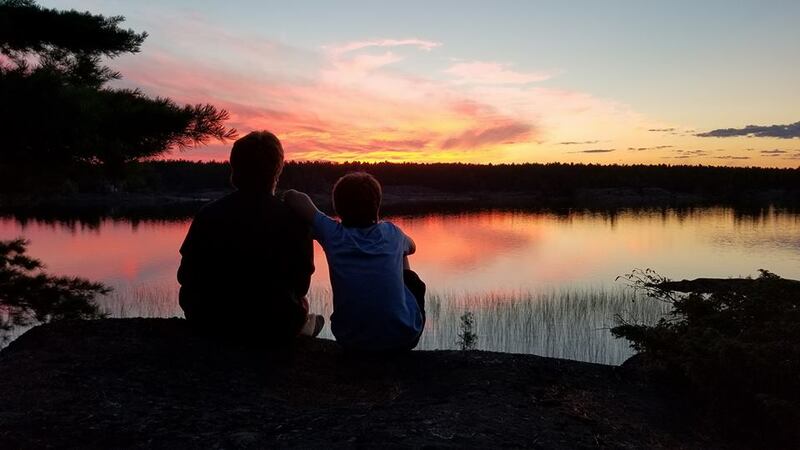 Take advantage of your last week of camping in the French River National Park before winter's cold temperatures drive you indoors (October 31st we close down for the season). We look forward to seeing you soon! Thank you for making the most of your Canada 150 with Hartley Bay Marina on The French River and/or Georgian Bay! 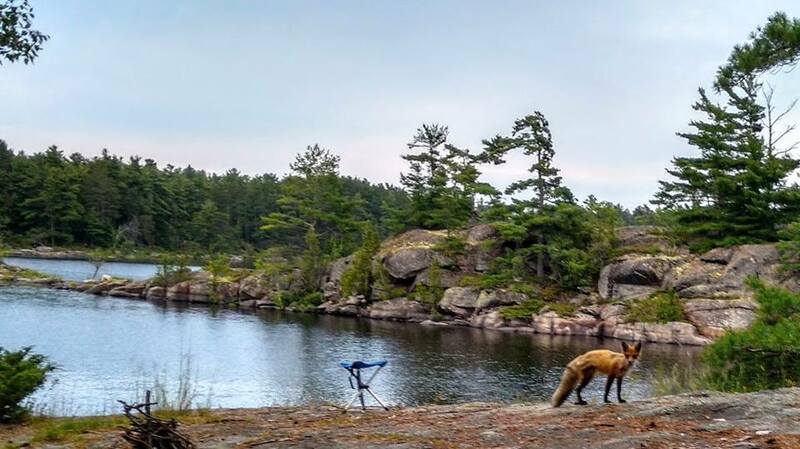 Discover one of Canada’s most celebrated national parks - The French River Provincial Park. Discover and ask about our heritage, natural spaces and explore our area's rich history in 2017. There is something for everyone! 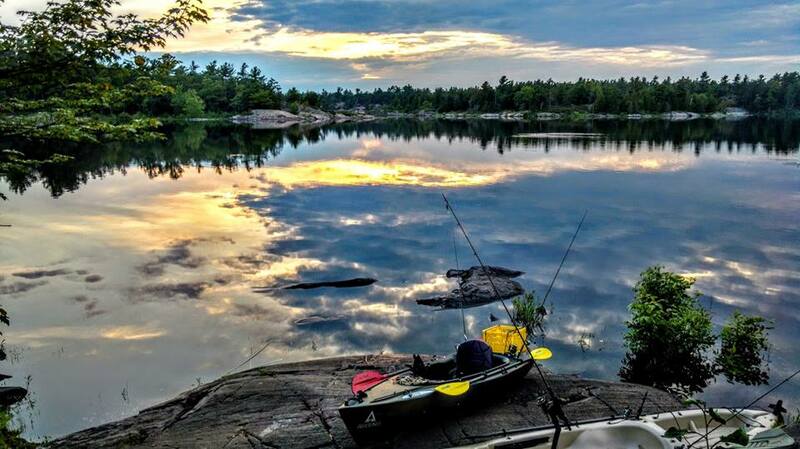 Celebrate >400 years since French explorer Samuel de Champlain paddled these waters and discovered the French River. 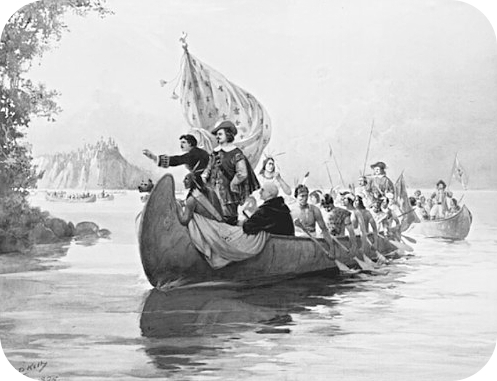 The friendly relations he established with the indigenous people in the area were crucial in the development of the routes used during the fur trade. You can travel where he traveled. Ask about the wilderness that is around us and the history of what it was like before! 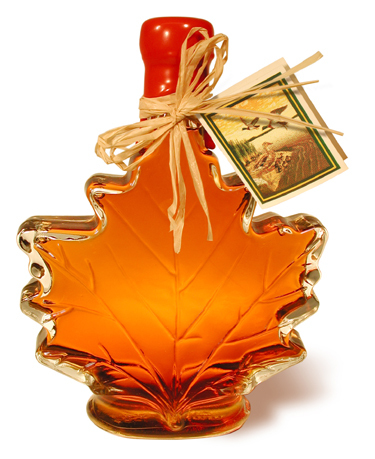 We are pleased to be able to bring a new product to our shelves this season in hopes of it becoming regular stock. Organic maple syrup and Organic Honey!! Yummy!! Can't wait!! Copyright © 2017 Hartley Bay Marina, All rights reserved.